Available for purchase through Levellers Press! Click on the book above to learn more. 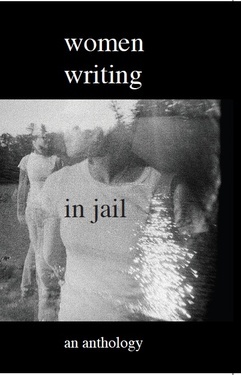 Women Writing in Jail, VFI’s 2011 anthology, features a selection of poetry and prose written by the women in VFI’s creative writing groups. 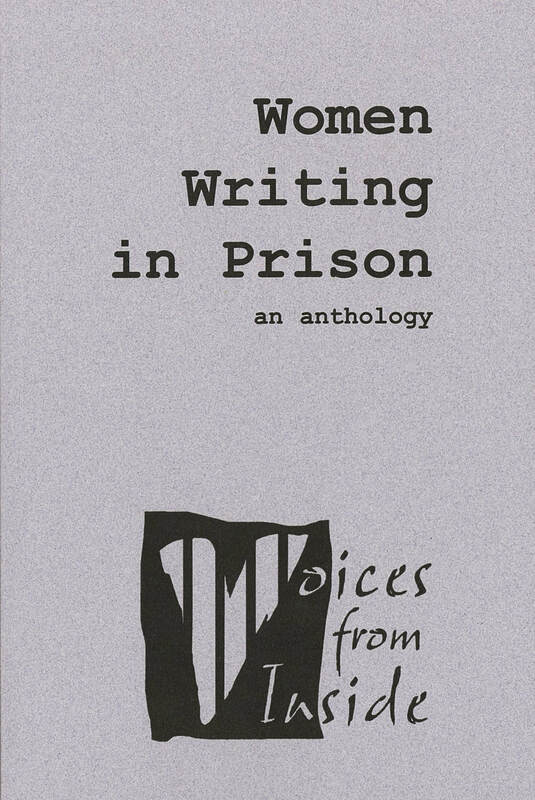 In addition to being a great addition to a home library, Women Writing in Jail is also an excellent resource for local libraries or as a supplement for college courses in criminal justice, psychology, social work, or creative writing. 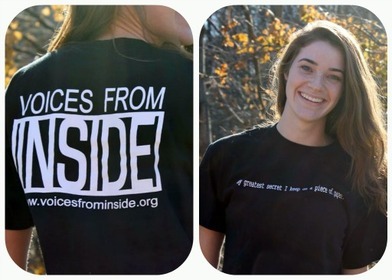 Order a T-Shirt today! Shirts come in sizes small, medium, large, extra large, and 2XL, and are $15 (plus $4 shipping & handling). helps us continue to support the women in our jail-based creative writing workshops! ​Voices from Inside, P.O. Box 193, Greenfield, MA 01302.